Diverse genus of about 150 species of evergreen perennials and soft-stemmed or woody shrubs and sub-shrubs. The leaves are opposite and entire, and may be stalked or stalk-less. Funnel-shaped flowers are produced singly, in clusters from the leaf axils or in terminal panicles. 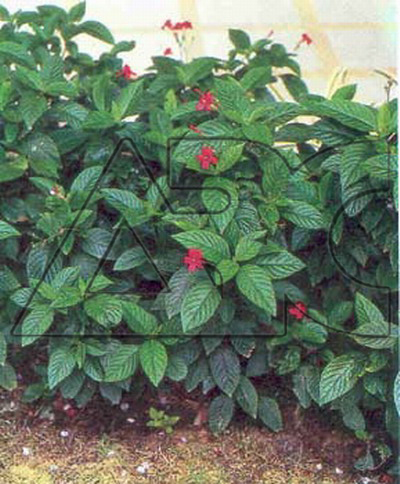 The tropical species, in particular, are cultivated for their attractive foliage and flowers, and are suitable for informal border or plantings.